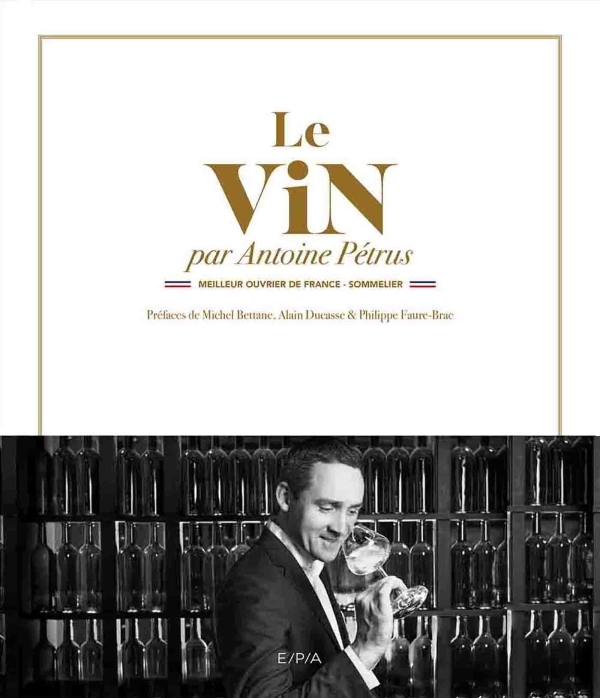 Best Young Sommelier of France (2007), Sommelier of the Year (2008, 2016 and 2017), Meilleur Ouvrier de France in wine waiting (2011)... Antoine Pétrus has lost count of his titles and awards. After learning the ropes from the best (Paul Bocuse, Alain Ducasse and Serge Dubs), he joined Hôtel de Crillon in Paris in 2007, then became restaurant manager at Lasserre, where he managed a cellar of more than 50,000 bottles. Training sommeliers from New York to Singapore, in 2015, Antoine Pétrus became restaurant manager and head sommelier at Clarence, before taking on the role of general manager at the prestigious Taillevent. A key figure in French wine waiting, Antoine Pétrus shares his secrets, knowledge, advice and personal favourites, as well as his very modern perspective on wine waiting. 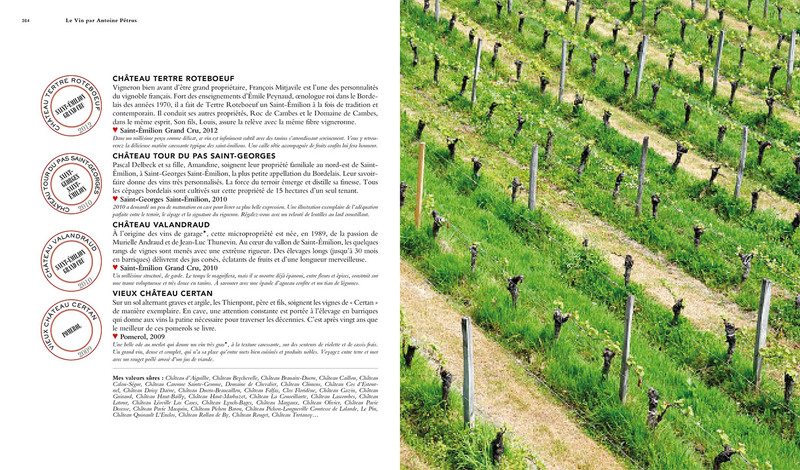 Find out about the history of wine waiting, French vineyards (producers, grape varieties, wine-making traditions, etc.) 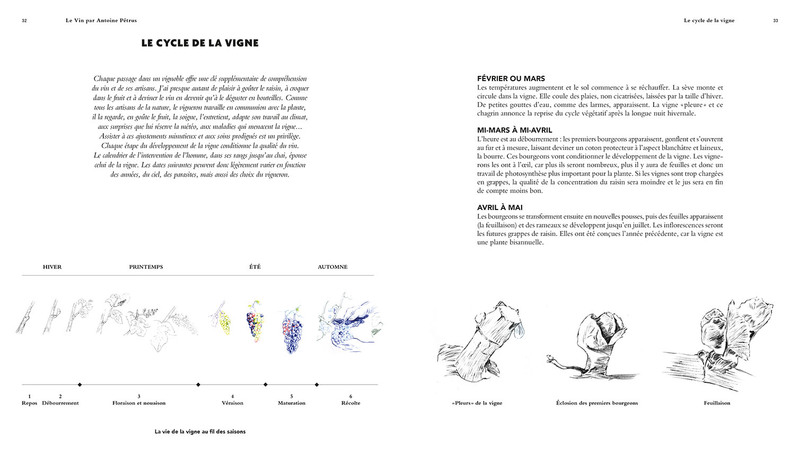 and learn a whole set of wine know-how: What is the life cycle of the grapevine? What are the main steps in wine making and main types of wine? What are AOC (protected designation of origin) certifications? 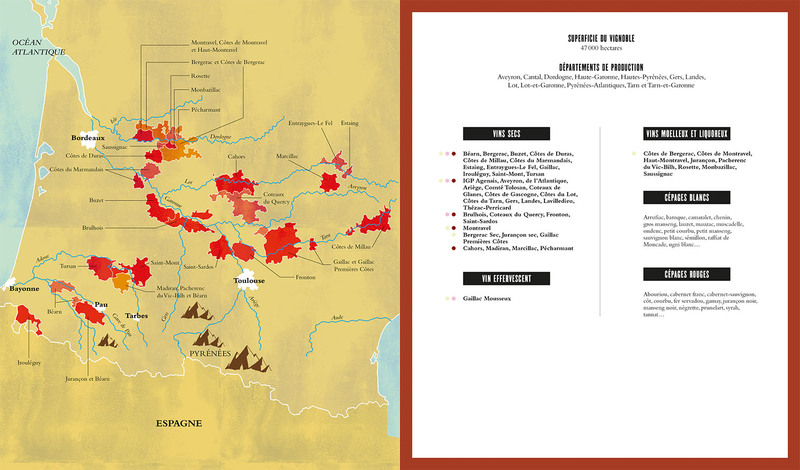 What are the best domaines to look for? Which new bottles are just waiting to be discovered? And which vintages should you store? 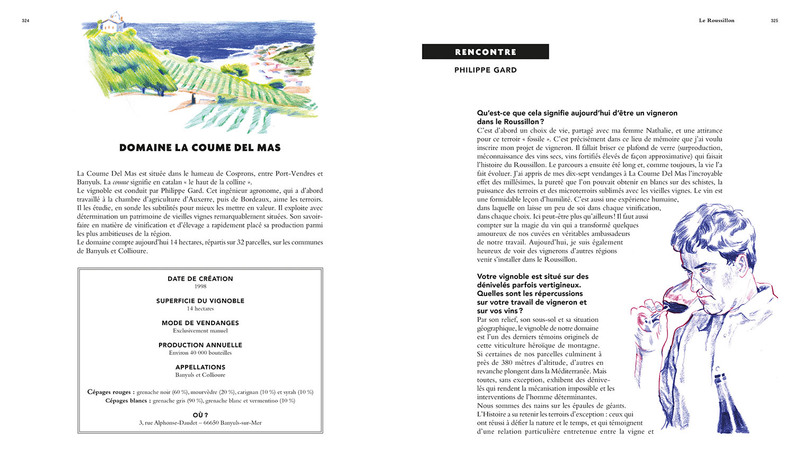 You will also learn how to pair dishes and wines, build a cellar and decipher a label just like a MOF sommelier. 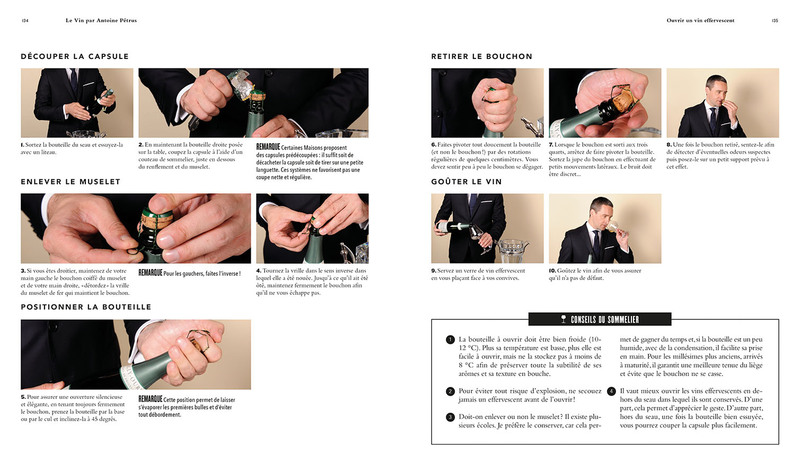 Using detailed step-by-step instructions, learn about tasting, choosing glassware, decanting and opening bottles. 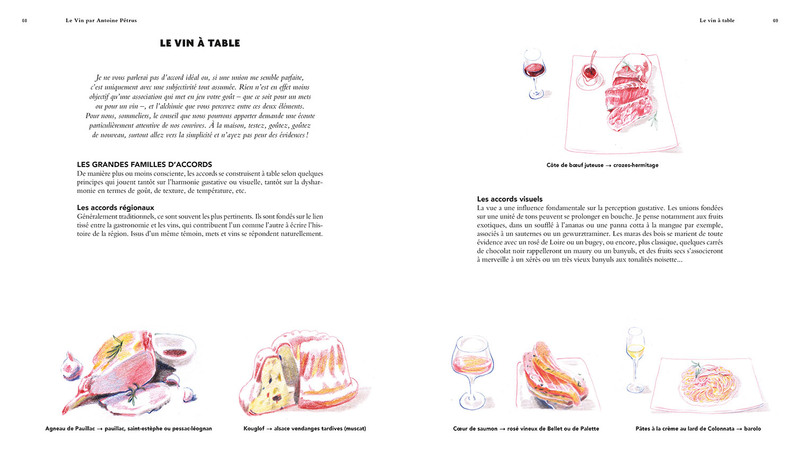 It is a comprehensive book that lets you discover sommeliers' excellent know-how and talent.